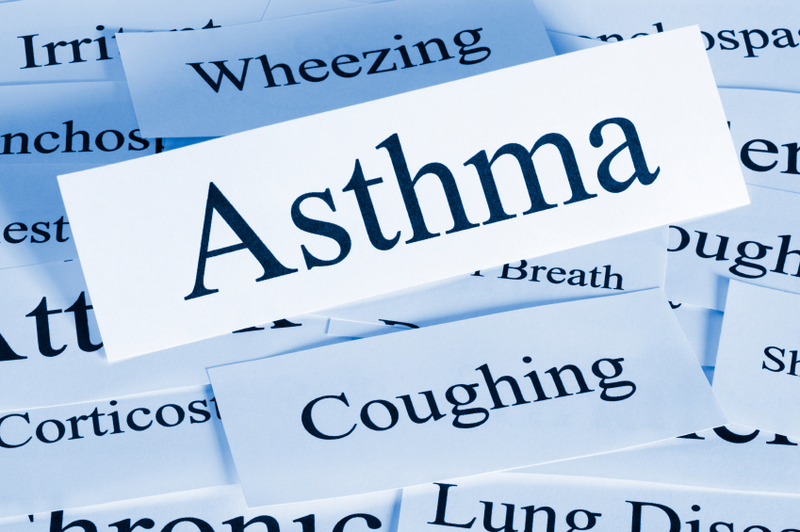 The Asthma & Allergy Center has been providing excellence in patient care and clinical research for 35 years. 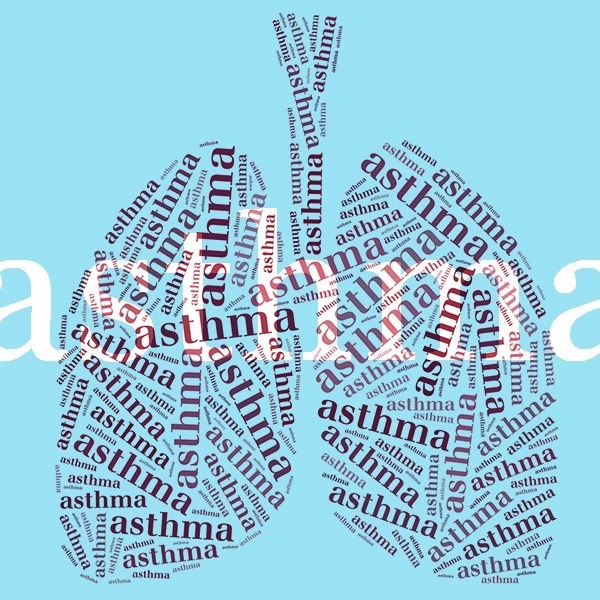 Asthma and allergy medications prescribed by your doctor were tested at our office prior to being available at your local pharmacy. Safety is our #1 concern. You will receive all study related healthcare, procedures and medications at no cost to you while participating in the study. Compensation will also be provided for your time and travel. To see if you are eligible, contact Rita 402-592-2055 or hit Apply Now. Rita Rogers has been facilitating research studies for eligible participants at the Asthma & Allergy Center for over 20 years.